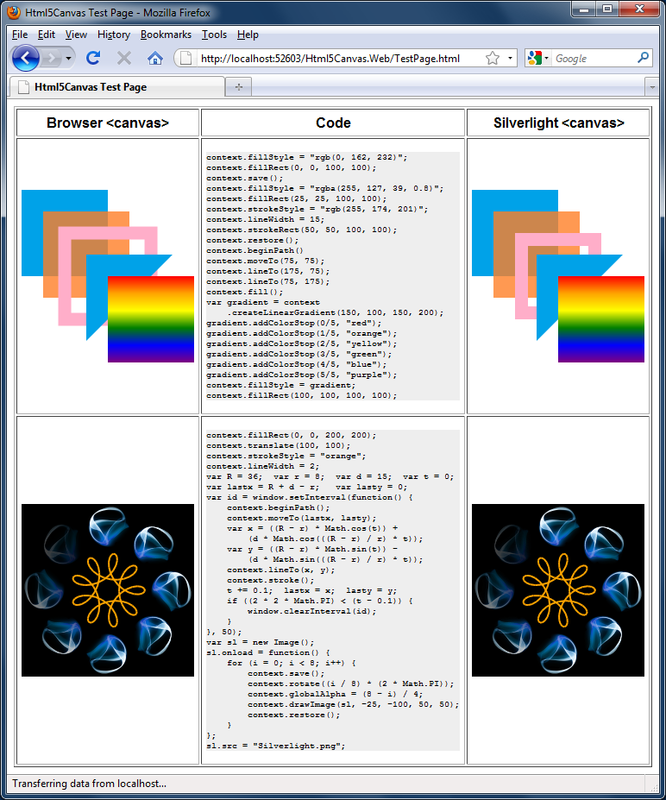 An exemplary use of the canvas and the comparison with its alternative – Microsoft Silvelight plugin. An alternative to canvas is the use of a “webgl” library that is unfortunately not yet supported by all browsers. But it allows to make three-dimensional computer games with the quality comparable to commercial games using DirectX. This article would be of no worth without some excellent game examples. The following is a short list of HTML5 games in a variety of genres that I personally find amusing. 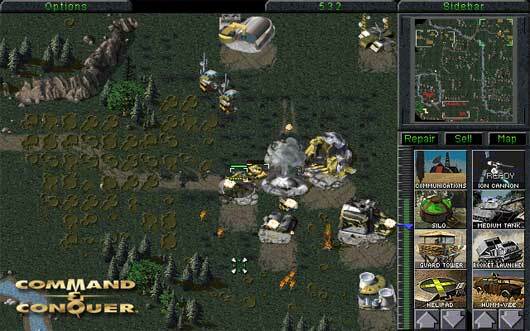 One fan of the classic game Comand & Conquer decided to convert this game from its original DOS environment into browser. To my surprise this project became a huge success and its effect is one of the best computer games ever made available right in your browser. Something for puzzle game fans. 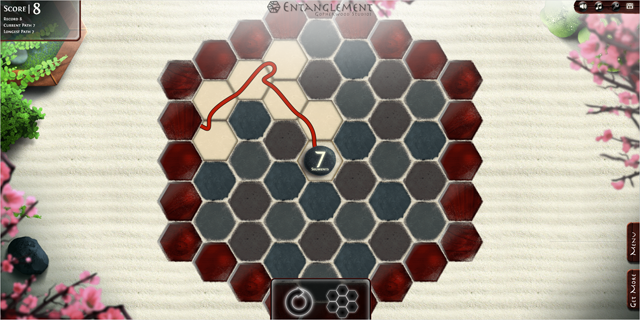 Entanglement offers great graphics and an opportunity to sadistically torment our brain cells. It’s perfect for a short 10 minutes break in work. Game of Bombs is the only multiplayer game on this lists. A player connects to a server where he competes with other players on big boards. 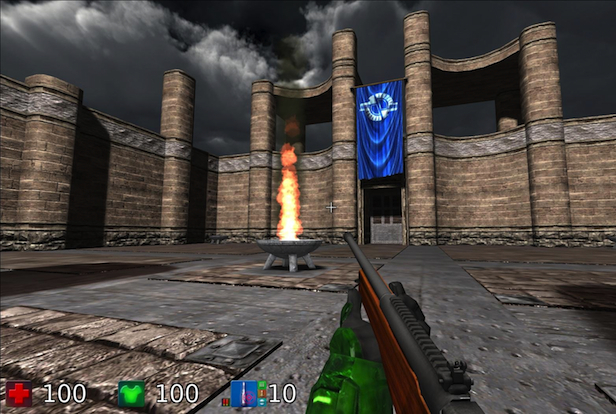 Players try to destroy one another by placing bombs and detonating them. And, of course, avoid getting killed by a bomb. Good piece of entertainment. Bananabread is a game created by Mozilla team and its main purpose is to test effectiveness of their Firefox browser. The game is fully three-dimensional with great graphics – effect of using the webgl library. Bananabread is a great first person shooter where we can compete with other computer controlled players. Unfortunately the game may not work in Internet Explorer because – as usual – this browser is highly delayed when it comes to implementing modern browser standards. 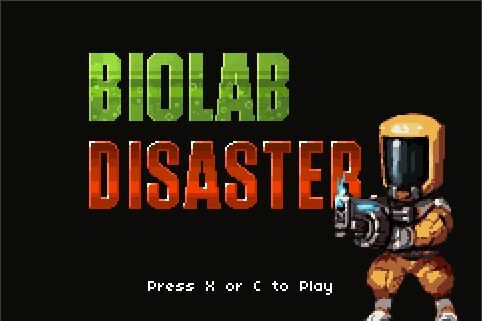 Biolab Disaster is a classic two-dimensional platform shooter. You can finish it in 15 minutes.